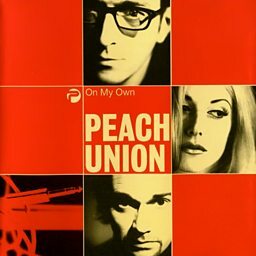 Peach (known as Peach Union in the United States) was a British pop/dance/electronic trio formed in London in 1995. The band had several singles in the mid to late 1990s. They are best known for the 1997 hit "On My Own".